*Meindl Multigriff® sole by Vibram with EVA shock absorber. *Weight	approx. 980g each boot. *Available in Half Sizes from 5-12 and also Size 13 & 14. Many hunters can confirm our view that a good quality boot is necessary. Many years of experience have taught us the essentials: hunting boots must be nonskid, rugged and waterproof. 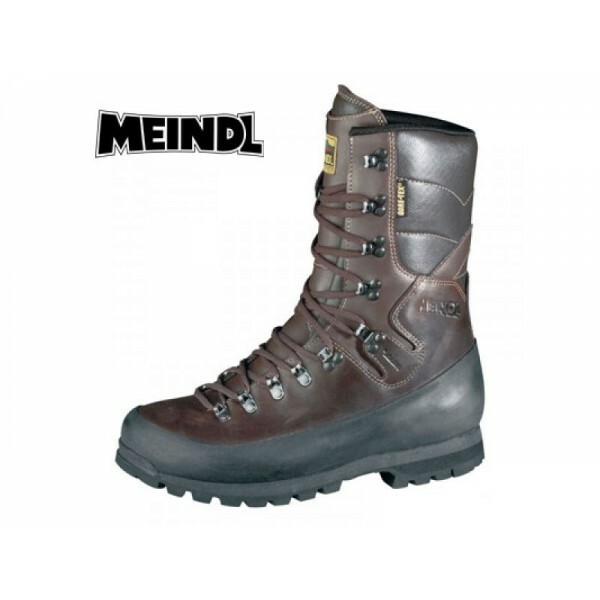 The Meindl Dovre Extreme GTX provide all these attributes with the added benefit that all innovations in the outdoor sector are used in Meindl hunting boots. 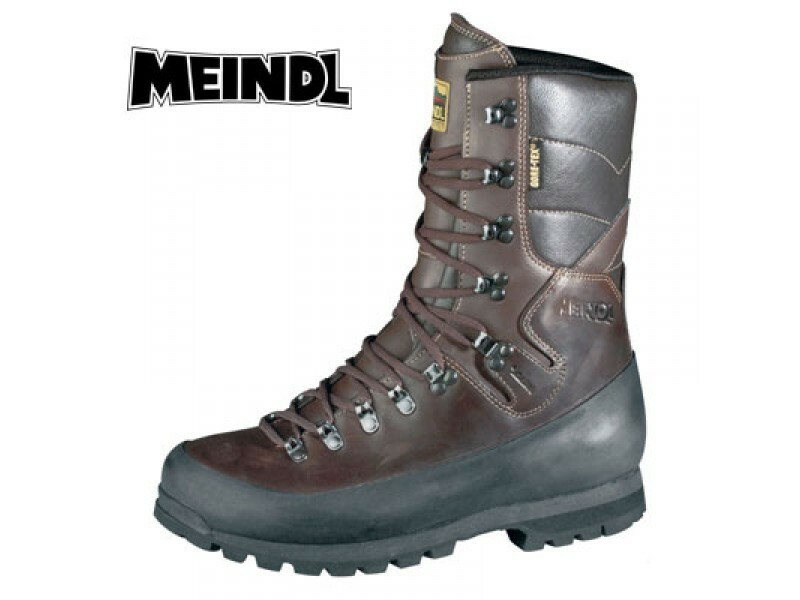 They also offer superior ankle support which helps to prevent injuries on rough terrain or uneven ground & a high rubber rand protection all around the boot.